A month or two ago, Zoltan Kenwell from Infocus Imagery and I hatched a plan to go north and catch us some 'real' auroras. I first came across Zoltan's work probably around 2006 when I was still living in Belgium. 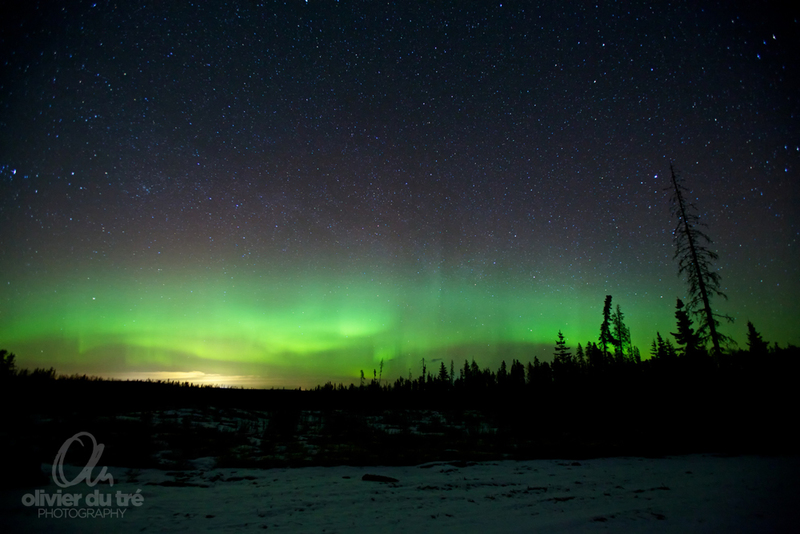 One of his photographs was being featured on the Spaceweather.com website. A website about auroras which I daily follow (almost religiously). I decided to bookmark his website on the spot. I knew he was from Edmonton, initially the city we were going to move to. Years later I remember a photograph of his was getting – yet again – a lot of appraisal by the webmaster of Spaceweather.com for it's incredible amount of detail it was showing. The shot was also picked up by Nasa's APOD website. This was that shot . I knew I had to keep an eye out for that guy. It's funny actually that we now talk almost every single day. Nerding out over solar data. The plan was to go somewhere around Peace River. That looked doable to the both of us. We settled on a date and that was that. I took a full week off from work and that gave us enough wiggle room to see what the weather did to find a window of opportunity. The date drew closer and closer and we decided that weather wise the weekend would be the best time to go. 'Solar data'-wise the sun started to settle down. Auroral activity started to diminish. 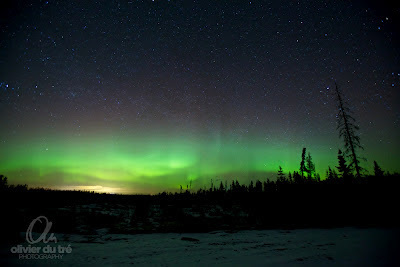 But just days we were about to leave a new wave of 'spring' auroras came in. For some unknown reason auroras are strong when planet earth comes close to spring or fall equinox. So with knowing that, we were confident we would see at least something. So on Saturday I jumped in the car and drove to Edmonton to finally meet Zoltan. It was as if I met a long lost friend. We both were comfortable with each other right away. Grabbed all the gear and flung it in his Nissan Xterra (what a ride!) and took off, direction Peace River. Or so we thought. It was a beautiful day. Not a cloud in the sky. Listening to some tunes on the iPod. Chatting away. After 4 hours of driving or so we ended up near Hinton. We fueled up and went North. Only to get greeted by thick clouds on the horizon. That was not going to be very helpful at night. We checked maps and looked at weather forecast and IR/Vis satellite imagery to decide on where to go for that night. We decided to head south. Zoltan knew how to drive to a fire lookout near Cadomin. A small little town nestled in the middle of the mountains. Sounded like a valid plan. But that plan had to be abandoned even before we started the climb up. The snow was way to deep for a car/truck to plow through. Back to the drawing board. We started to scatter around range roads and forestry trunk roads and saw some really nasty clear cut area's. Big scars in the landscape. We stood there watching it come closer and closer for about 45 minutes and decided that it was a great idea to head north. So we jumped back in the car. It was only 10pm. So we knew we could get some more driving in before the show was going to start. To Grande Cache we went. Zoltan driving, me keeping an eye on the data. Nothing significant was happening. SO we refueled in Grande Cache and headed north on highway 40, to Grande Prairie. The problem now was that we were driving in between the mountains with no clear horizon view. At one point I turned the window down and looked North. 'Zoltan, I see a *explicit word* arc!' I shouted. 'With definition, we need to stop!'. We knew we were scrambling now. No way to turn and the show was there right in front of us. Pretty bright. Curtains were waving. Curls. You know the good stuff. We turned on some oil leases but nothing we could do really. After half an hour or so of mocking around we dove into a range road that would lead us to two big open clear cuts with clear views to the north. Grabbed our gear and planted it down. The show had lost a lot of it's intensity but was still there. We photographed it for about an hour or two and then we set the camera's up for time-lapses and turned in. This is a crappy time-lapse done with the old Rebel Xt with a Sigma 10-20 @ ƒ4 using the maximum available 1600 ISO. Noise performance is FAR FROM what the 5DmkII can handle. But hey, I'm not a time-lapse photographer. That is Zoltan's realm. But it does show something interesting. The noise pattern (and the colour noise) of the Rebel is NOT stable. It looks like I used AWB and colours flicker from blue to red. But the colour balance was set to manual. Definitely weird. The second video is a time-lapse that was created with the 5DmkII and Zoltan's 16-35 ƒ2.8 at 2500 ISO. No weird colour noise patterns here. 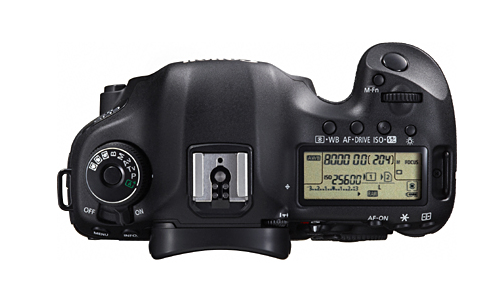 And EXACTLY the same battery performace out of the 5DmkII. The cam was running from 12.50am until 2:20am. Therefor I suspect cold temperatures to be the most important factor of WHY the batteries and camera's died. In the middle of the video I had a brain fart and I moved the camera (don't ask me why). Let me tell you something. I'm not made to sleep in cars. I could not fall asleep. Maybe that had something to do with Zoltan. I think he is the world champion in snoring! OMG!!! Anyway we caught some zzz's and got up around 4.30am to find out that all of our cameras had died (or had full CF cards) and that the arc was still there. With no detail whatsoever. We called it a night and drove the Grande Prairie for a hot coffee. Arrived in Peace River we explored the area for the night that was going to come. Found the most awesome foregrounds. Trees in a pasture facing north, and a beautiful abandoned farm on the edge of Cardinal Lake. After some explorational test and being waist deep in snow we decided to catch some shut eye. It was about 1pm when I closed my eyes. I woke up around 3.40pm. Dang clouds. really?! Woke up Zoltan (who was sleeping IN the snow! He falls asleep everywhere). We looked at the solar data. Not a blip. Looked like the sun flatlined. Weather wise, we were screwed as well. 'They' changed the forecast and now we would get clear skies around midnight-1am for the area we were in. The Slave Lake area was clear though. So we headed that way. Since the sun flatlined, there was no hope at all to see anything that night. We headed for home instead. After about 2000km of driving (not including my 600km's from and to Edmonton) we had nothing decent to show for. We spent our weekend in a car. Chasing weather and auroras that were never going to be huge. Maybe this was a big waste of time and money some people will argue. Well maybe. But those are the same people that want everything without putting any effort into anything as well. At least I know Zoltan is a friend for life now. And nothing beats friendship! OK, I'll admit it. I am a Canon fan boy. Well wait. Let me rephrase. I have been a Canon user for the last 7 years, ever since I went digital. I would not call myself a real 'fan boy' but to me, Canon produces the finest digital cameras out there for what I do at least. I love doing landscapes. Ever since I start using the Canon 5DmkII (I have the cam now for just over a year), my photography has made leaps forwards. It definitely wasn't because I got a better camera. I think it was more of a mental thing. Shelling out $2,500 was expensive (I could have bought the 7D for half of that). But I made the promise to myself to participate into the photo world with a lot more seriousness and dedication, to – let us say – make the investment pay off. 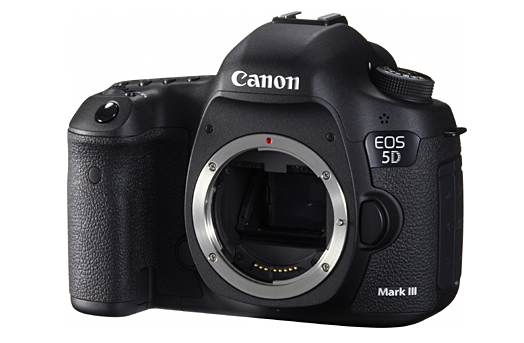 For the last few weeks and months really, the internet has been abuzz by rumours about the 5DmkIII. Speculations about 41 megapixels, better ISO performance and more frames per second. You name it. I COULD NOT CARE ANY LESS. Looking at the specs (see below), personally, I feel this is not a ground breaking camera anymore. In my opinion the MKIII is more like a 5DmkII V2.0, a refreshment. Nothing more. Almost like how car manufacturers 'update' their models for the beginning of a model year. Personally I wished the camera gurus stopped trying to invent the wheel over and over again. I don't care about Full HD video, I don't care about shooting 6 frames/sec, I don't care about 61 focus points, HDR, SD card slots, the ability to do blends of multiple in camera exposures. What I do care about is maybe better high ISO performance (although the mkII is VERY good). Or better image quality. Or waterproofing the camera. Or even better, let it make coffee! That would be the invention of the century! 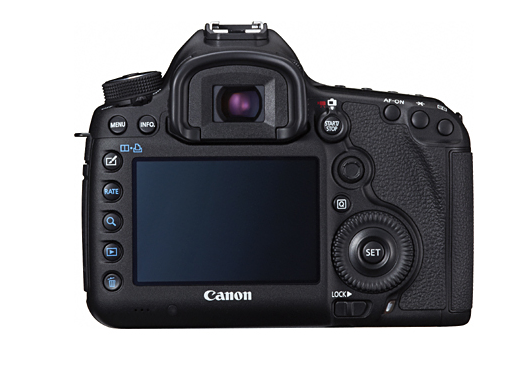 But I'm glad to see Canon did not step into the Megapixel trap Nikon set out for them with their D800. Looking at the 22.3 Megapixel count, I can only conclude that Canon gave more importance to better ISO performance than sacrificing some to get to a 36 Megapixel sensor with poor high ISO performance. I wish in the next few years Canon has the guts to produce a basic professional camera, geared towards landscape photographers. A body with a great sensor, waterproof, shock- and dust proof. No frills. No video. No 10 frames/sec. But maybe one with really good low ISO performance. Like a sensor with ISO ranging from 6 to 25,600... A better and larger viewfinder that covers 100% (or even more) of the frame. 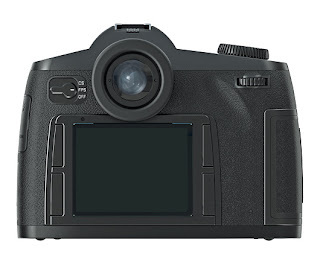 A camera that let's you be a photographer again and not a computer wizz. Also I would love to see Canon add a DOF scale to their zoom lenses again. I miss these things A LOT. 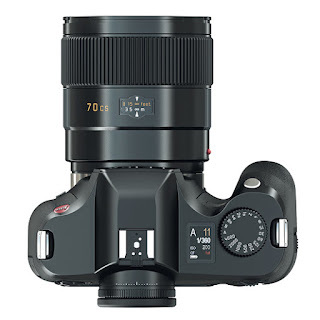 Leica figured it out! I would not even be disappointed if they just copy the system. It is genious! Also their are way to much buttons on these camera's these days. Frankly all these options and buttons scare beginning photographers away. Because face it, even for myself, I probably use only half of the 5DmkII capabilities. By the way, what happened to simplicity in design I often wonder? 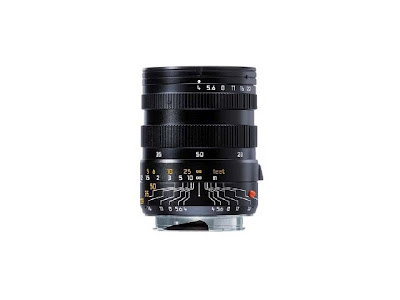 The Leica S2 is a beautiful example of a simple camera layout. 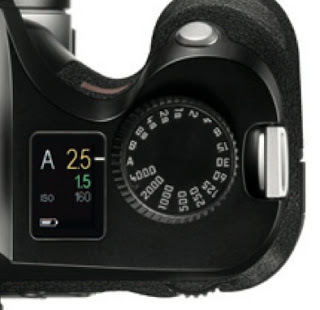 It's not perfect, far from probably, but the menu structure and the buttons on that camera ar not confusing either. It's definitely not an overwhelming camera (but it is very heavy!). Simple is better! Trust me.